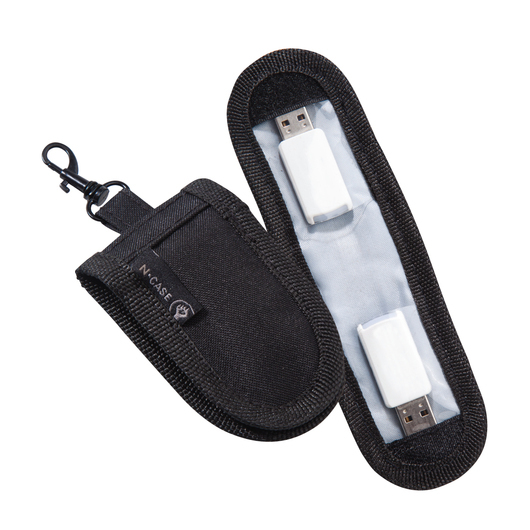 A smart little storage case for your most important and useful USB drives for protection and easy access. 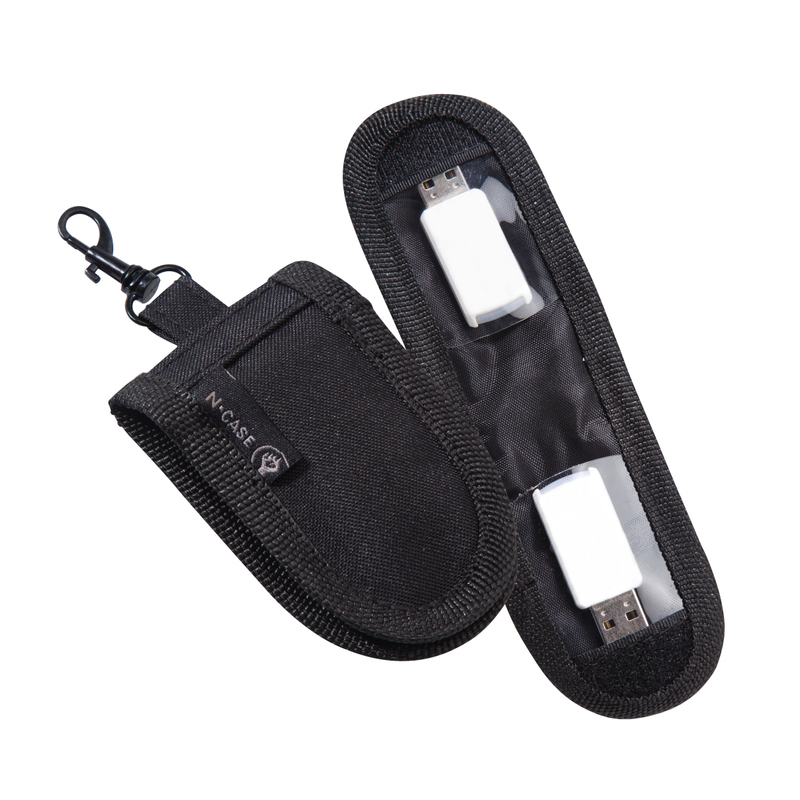 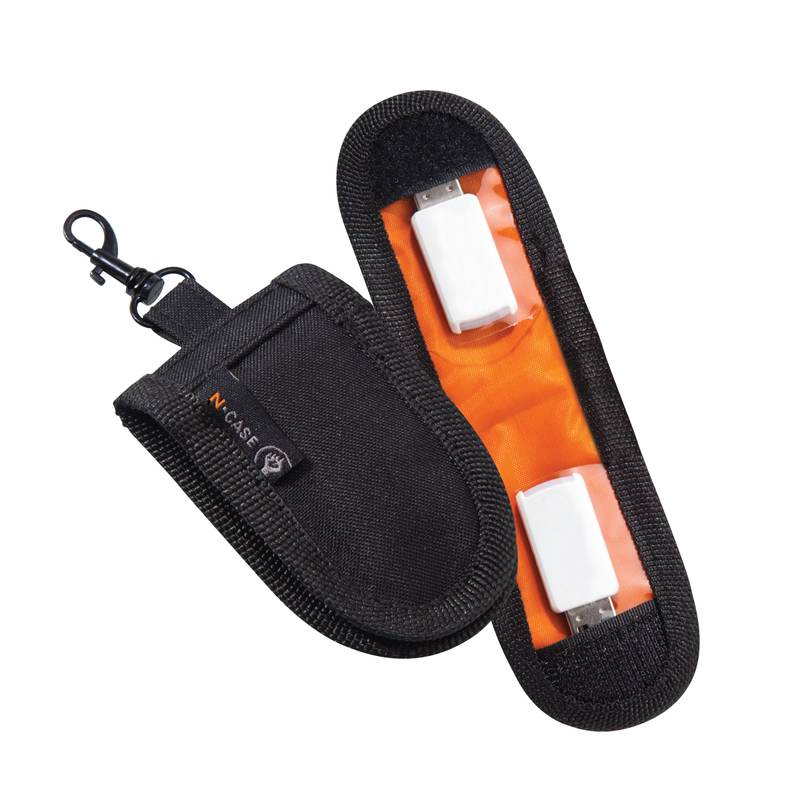 When your job depends on details, you need a reliable storage case for your USB drives for protection. Meet our N-case USB holder. 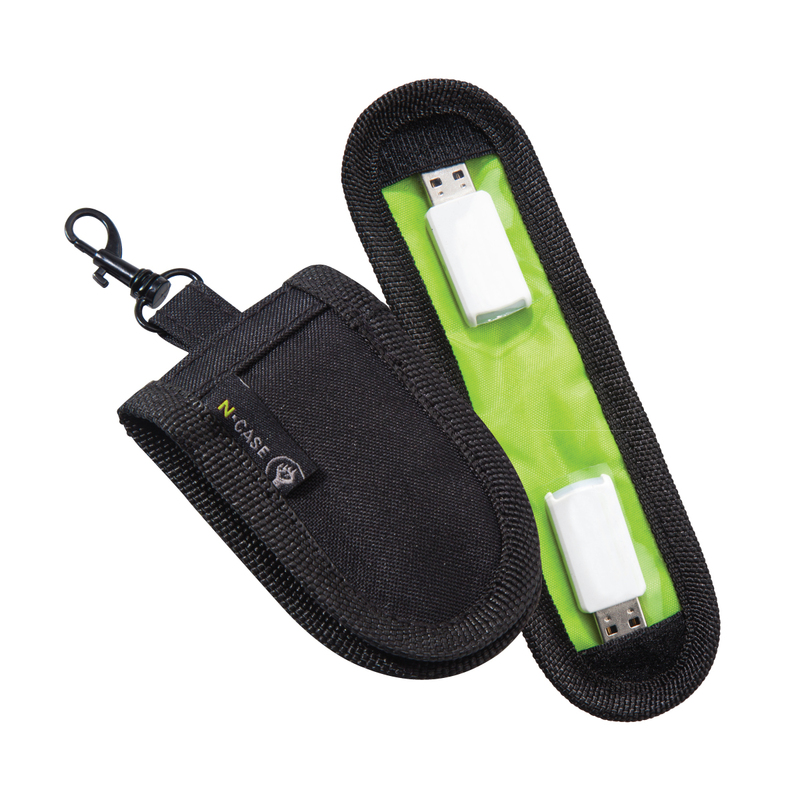 This convenient USB holder will store two USBs drives for you. It also comes with a metal clasp for attaching to keys or bag and contrast colour inside. Durable & protects your USB drives. 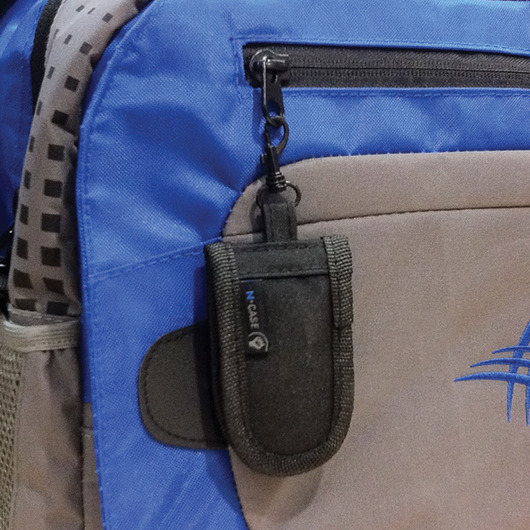 Small enough to fit in to most bags.